One of the forefathers of comic book illustration, Joe Shuster is the co-creator of the Man of Steel along with his partner, Jerry Siegel. Joe Shuster was born July 10, 1940, in Toronto, Ontario, Canada, to a Jewish family. In 1924, Joe moved with his family to Cleveland, OH. While attending high school in Cleveland, Joe would meet his creative partner, Jerry Siegel. 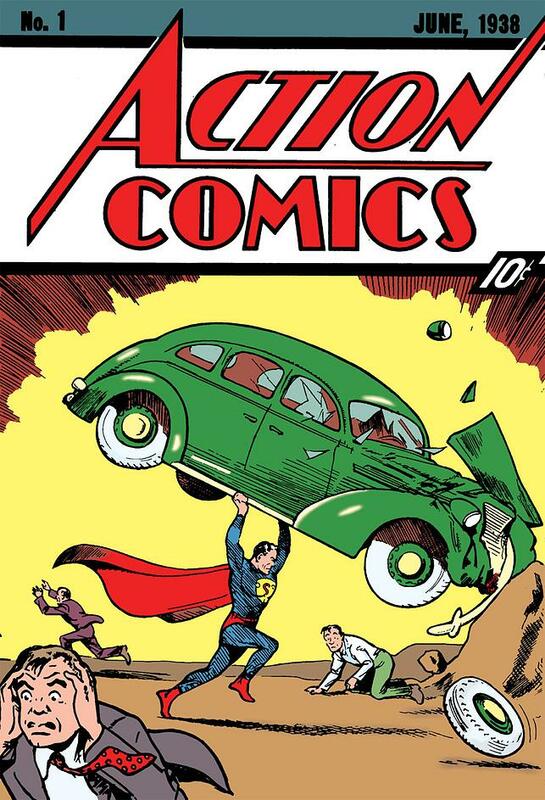 In 1938, the pair would publish Action Comics #1 launching the greatest and most enduring pop culture icon in history. 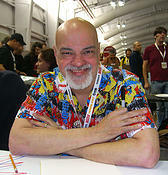 George Pérez was born in New York City on June 8th, 1954 and is of Puerto Rican descent. 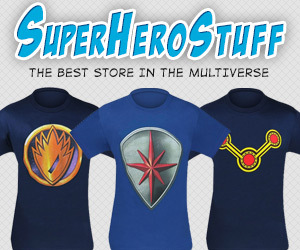 George got his start in comics working on Marvel Comics Astonishing Tales #25 in 1974. In 1985, George’s talents were tapped to bring to life the landmark DC event Crisis on Infinite Earths. George has been in high demand ever since and has made the occasional return to Man of Tomorrow as recently as 2011 with DC’s New 52. Jim Lee is the gold standard. Born in Seoul, South Korea in 1964 and spent his childhood in St. Louis, MO. Lee got his start working on Uncanny X-Men in the late 80’s. Since then, Jim Lee has become, arguably, the most famous artist in comic book history. 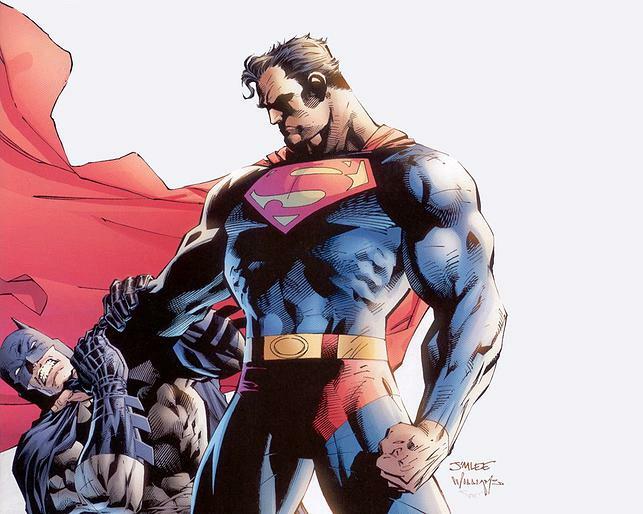 Known for is incredibly illustrated physiques, Jim Lee is the gold standard when it comes to superhero style illustration. Born July 6th, 1950 in West Bromwich, United Kingdom, John Byrne has worked in the comics industry since the mid-1970’s. 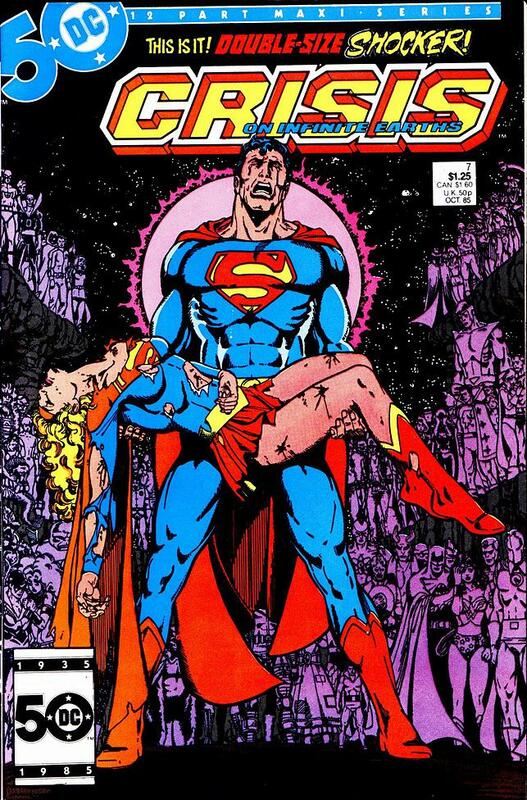 Byrne took the creative reigns on Superman not long after the Crisis on Infinite Earths event. 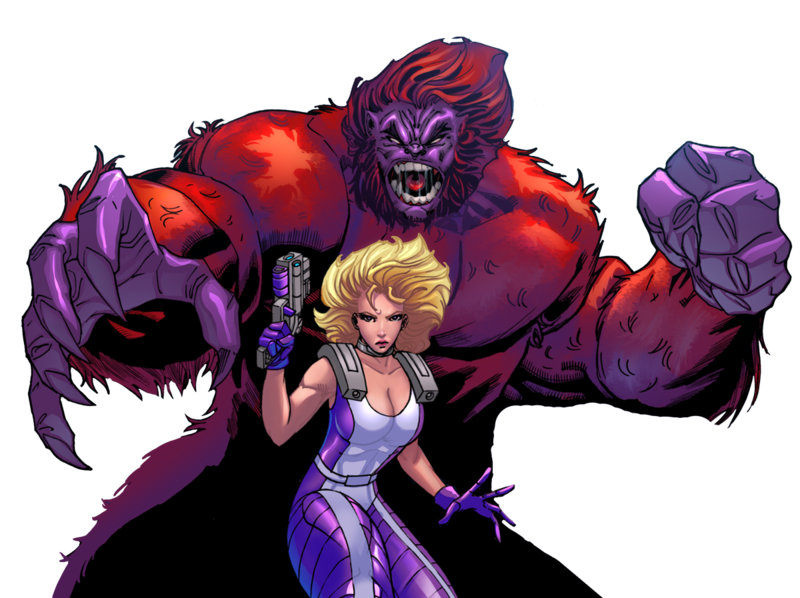 He is responsible for taking the character back to its roots, stripping away many of the superfluous elements of the character’s mythos from the 50’s through the 70’s. Frank Quitely was born in 1968 in Glasgow, Scotland. Quitely’s art brings a sense of physical weight to his characters. 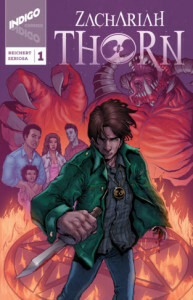 He tends to favor realistic depictions of his character’s physique as well as their costume over ripped musculature. For me, Quitely’s style lends itself to how I would picture Superman being in my own head. More of a burly, corn fed farmer. 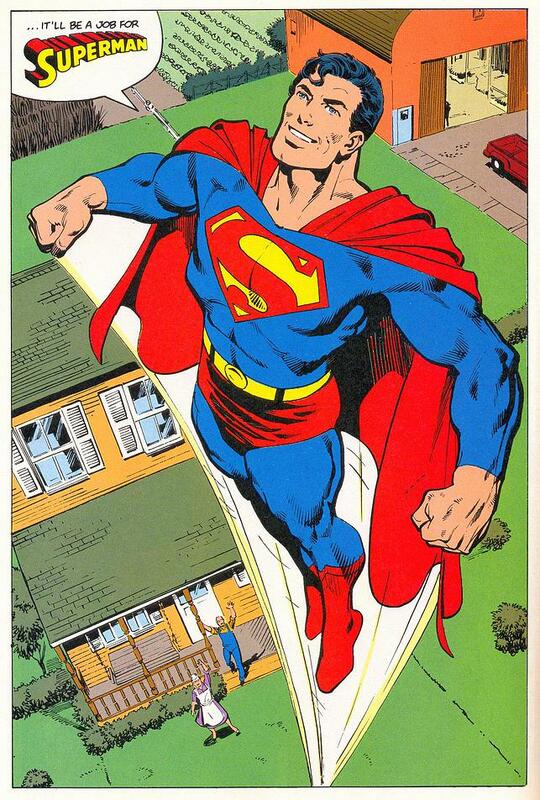 Why, with all his strength and power, would Superman have a need or desire to be super ripped? 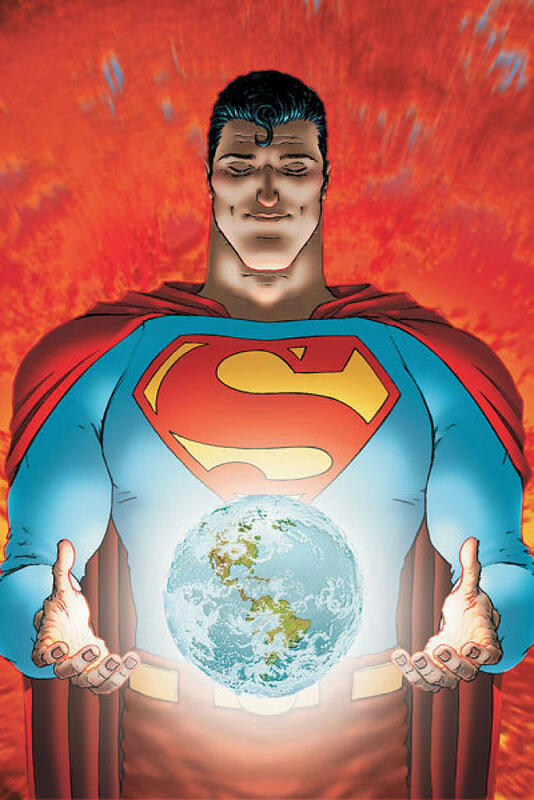 Frank Quitely’s work on All-Star Superman saw him once again pairing with superstar writer, Grant Morrison to create what has become possibly the quintessential entry into the Man of Steel’s canon and earns Quitely the honor of being named the greatest Superman artist of all time.